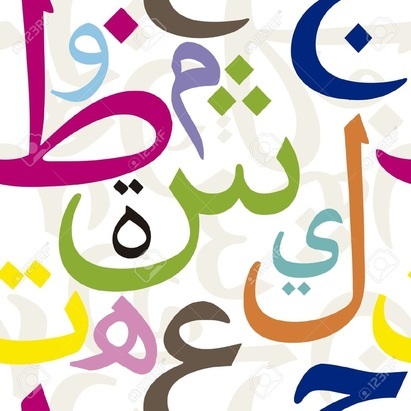 Students will be engaged in written and oral Arabic phonics, short sounds and long sounds, correct pronunciation, vocabulary enrichment, conversational skills, all along with learning the charm of Arabic calligraphy. Presented through monthly units with related Ayat according to the topic offered, in order to let students understand what they are memorizing, Tafseer, in addition to the use of various educational resources, such as videos, books, research skills , and open ended questions. Includes Sirah of prophet Muhammad SAW, stories of the prophets , guidelines of Morals, Wudhu, Salat, and Duaa. Teaching both youth and youngsters how to take responsibility for daily chores while building self reliability, self esteem, self confidence, leadership, and team work. Teaching kids techniques to enhance memory and focus and brain exercise in order to attain better academic achievement and help them conquer day to day anxieties. 15% percent off each additional child.